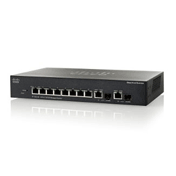 We carry a large variety of Gigabit switches with up to 50 ports, Managed and PoE Switches from brands like Netgear and Cisco. All of the networking equipment we retail comes with a standard manufacturer's warranty and is fully supported by our team of in-house networking experts. 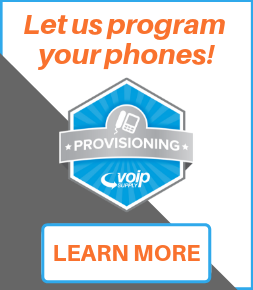 Don't just get everything you need for VoIP - get everything you need for your network too! The basic building block of a strong VoIP Network is a good Ethernet Switch. You can find an Ethernet switch, also called a network switch, with port counts in increments of 8 in any density from very small for home offices to very large for SME's and enterprises. 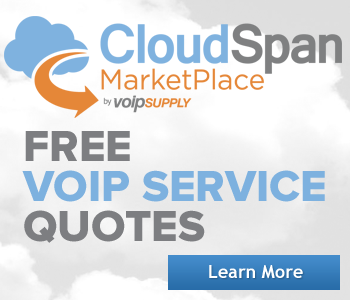 VoIP Supply offers network switches in all port densities at a price level to match your budget. When choosing your network switch pay close attention to a few attributes that you will need. First, if you are using your Ethernet switch in a VoIP network, make sure it offers QoS. QoS functionality helps prioritize your voice traffic over your data traffic. If data is delayed, it is still useful to your business. When voice traffic is delayed, you lose its meaning and it can cause your VoIP Network to fail. 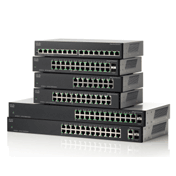 Secondly, when choosing a network switch, pay attention to your power needs. If you are installing a new VoIP Network, it is wise to look at PoE switches . PoE (Power over Ethernet) brings power from your server closet to your VoIP Phones, IP Cameras, and other powered devices. This allows you to be much more flexible with where you put IP devices, allowing placement even where there is no power outlet. This can save you money in infrastructure costs. 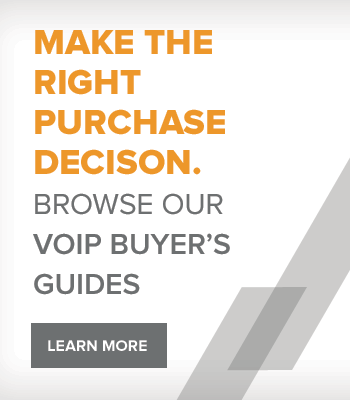 Most VoIP phones now come PoE enabled, so you can save money on buying accessory power supplies as well. Lastly, make sure you know what other attributes you will need before choosing your Network Switch. 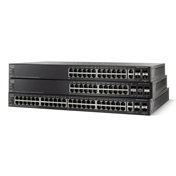 Many switches offer advanced features such as port mirroring, VLANS, and stackability. You should consider these features BEFORE you buy!